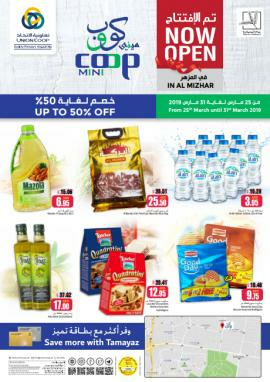 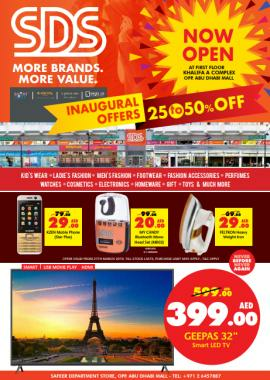 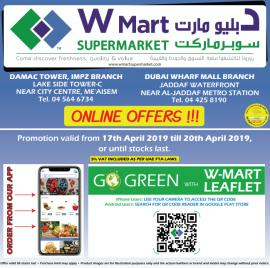 W Mart Supermarket Online offers. 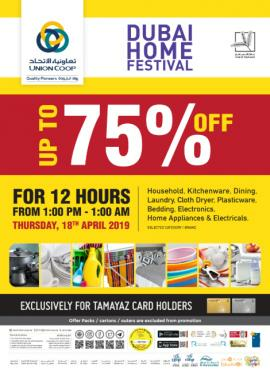 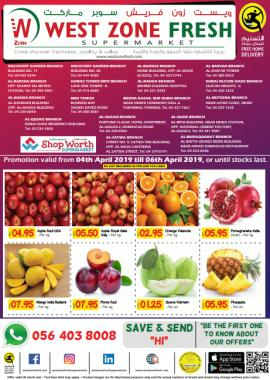 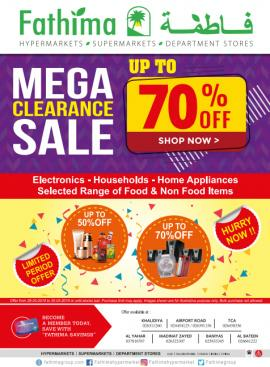 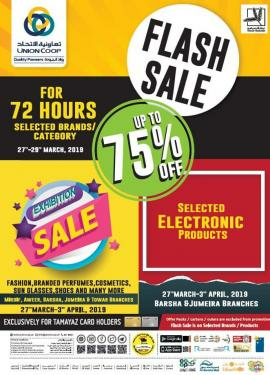 Promotion valid from 17th April 2019 till 20th April 2019, or until stocks last. 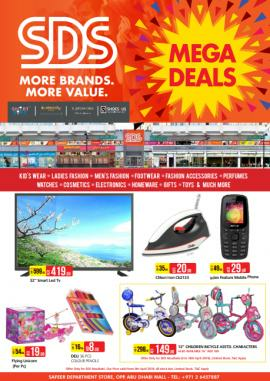 Wow Deals. 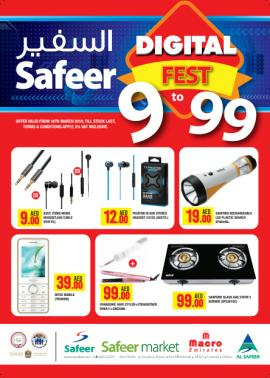 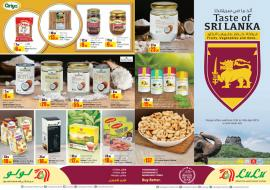 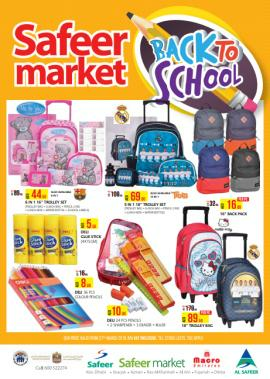 Offer available at SM Supermarket & Giant Supermarket. 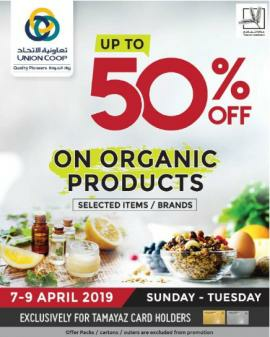 Promotion valid from 28th March to 4th April 2019. 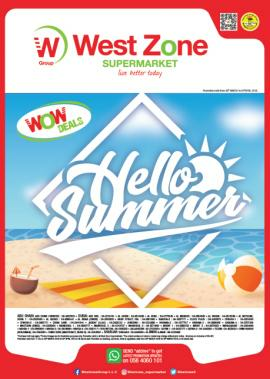 West Zone Supermarket Wow Deals. 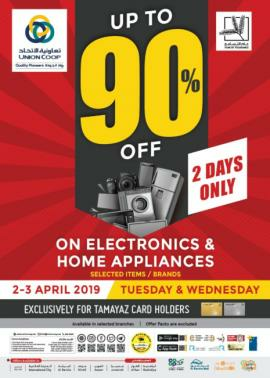 Promotion valid from 28th March to 4th April 2019. 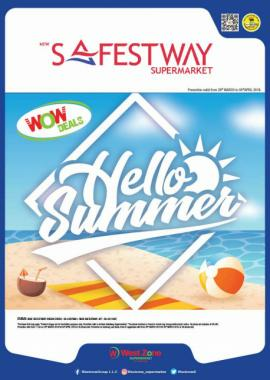 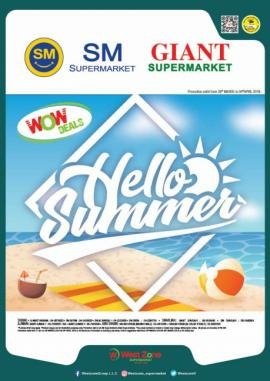 New Safestway Supermarket Wow Deals. 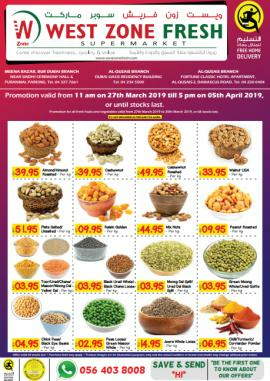 Promotion valid from 28th March to 4th April 2019. 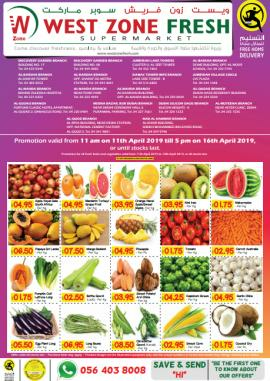 Eat Better, Live Better. 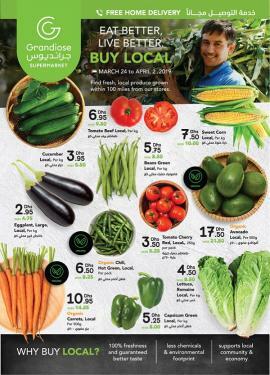 Buy Local. 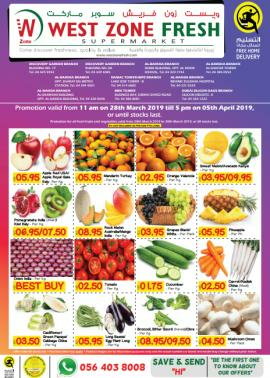 Find the best deals on fresh, healthy, locally grown produce from March 24 - April 2 in Grandiose stores. 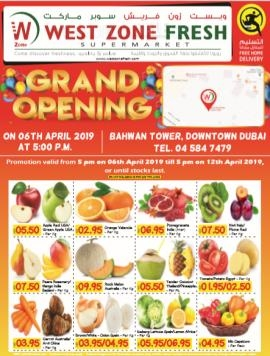 Get all information about offers, deals, discounts, exchanges offer, sale and more happening in Supermarkets in Dubai, Abu Dhabi, Sharjah and all over UAE by browsing through TomatoSALE. 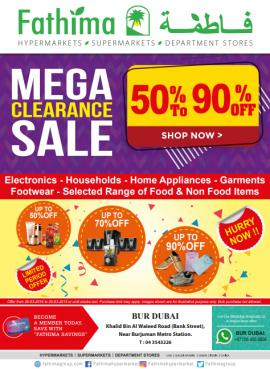 Browse city wise, brand wise or item wise to know about specific offers. 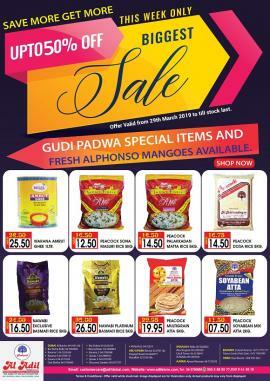 Be the first one to know about these sale and offers via TomatoSALE. 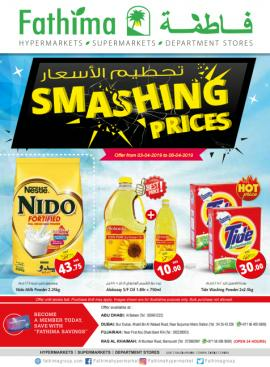 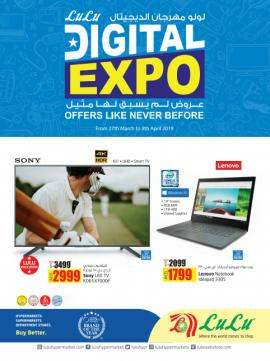 Find the best deals, offers, discounts, sale happening in all supermarkets in Dubai, Abu Dhabi, Sharjah and all over UAE. 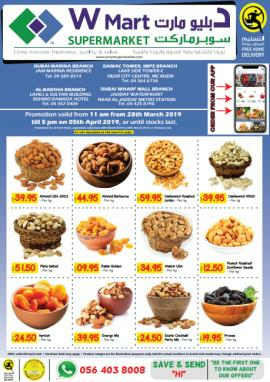 Find offer listings for food, groceries, grains, vegetables, fruits, packed food, services, dairy products, instant mixes, ready to eat food, accessories and more in the listed stores. 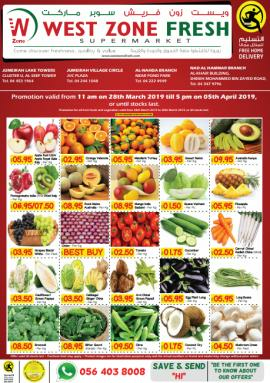 Browse through TomatoSALE to get all information in a jiffy. 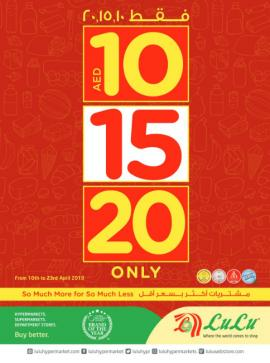 Get an exhaustive list of offers from various stores in Dubai, Abu Dhabi, Sharjah and all over UAE. 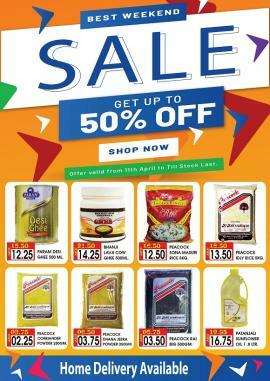 Be the first one to know about these sale and offers and get them before offers are closed. 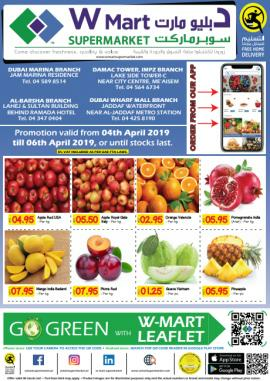 One destination for all shopping offers for malls, stores, shopping centers anywhere in Dubai, Abu Dhabi, Sharjah and all over UAE. 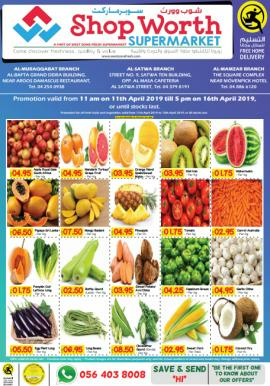 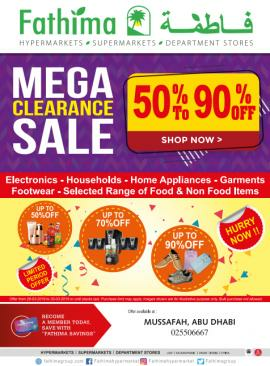 Get all information about Grandiose supermarket offers, Megamart promotions, SPAR offers, LuLu offers, Vibrant Fresh Supermarket promotions, Carrefour offers by browsing through TomatoSALE.